Unlocked Nexus 6 Is As Cheap As Nexus 5 Was On Launch; New Nexus Incoming? Previously, we reported that the upcoming Nexus from LG would be named Nexus 5X, and was expected to sport a dual-camera setup, coupled with a Snapdragon 808. However, looks like the upcoming device could be announced very soon because Nexus 6, the 5.9 inch Snapdragon 805 powerhouse has its price tag reduced from absolutely ridiculous, to absolutely affordable if you take the price/performance ratio in to account. We came across Amazon and saw that the 32GB storage model of Nexus 6 costs just $349.99. In short, you will end up saving $300, and what is even more exciting about this is that it comes unlocked. One of the primary reasons why Nexus 6 became extremely unpopular amongst the masses was because Google switched from rolling out a very affordable and capable Nexus 5, to an exorbitantly priced Nexus 6. After the priced slash, the phablet sized powerhouse is now as affordable as the base storage model of what Nexus 5 was at launch, but we have a feeling that it is a bit too late to make these adjustments now. However, consumers who feel that 32GB is far too low of a storage count to be present on a smartphone that features a Snapdragon 805 can always opt to purchase the 64GB model, which only costs $399.99; $50 higher than the base model, and every bit as powerful. Supplementing the Snapdragon 805 SoC, is 3GB of RAM, along with a very crisp resolution, gargantuan form factor and best of all; you will receive timely updates for Google’s next update, which at this point, is going to be Android Marshmallow. Since Nexus 6 is sporting Qualcomm’s Snapdragon chipset, the smartphone will be compatible with the company’s Quick Charge 2.0 feature, which is able to charge mobile devices’ batteries from 0-60 percent in just 15 minutes. 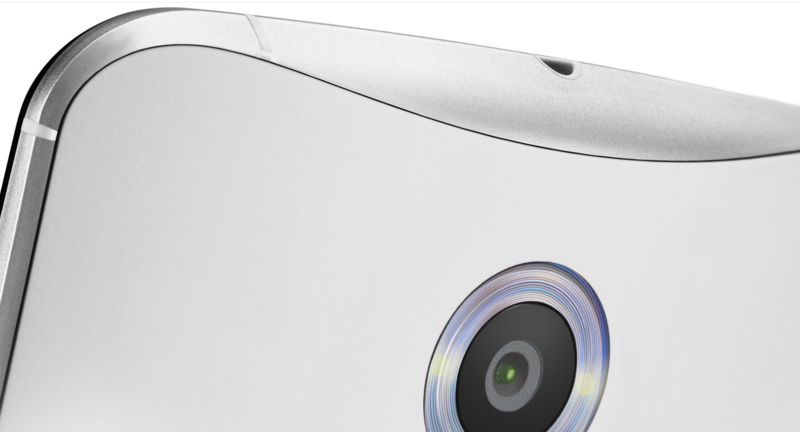 There is also a 13MP Sony IMX214 rear camera sensor present, which is extremely capable seeing as how Nexus 6 is a previous generation smartphone. After the price slash, do you think Nexus 6 is going to be worthy purchase, or has Google executed this strategy a bit too late? Let us know your thoughts as we wait for the imminent arrival of Nexus 5X. Wccftech Android Giveaway – a Treat Worth $978!